that will redefine your El Nido experience. 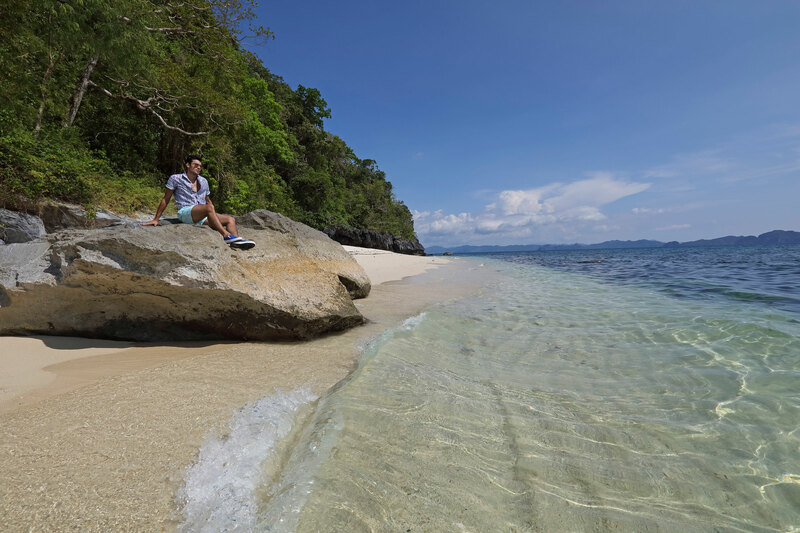 Ask us about our private and exclusive curated tours and experience El Nido like never before. 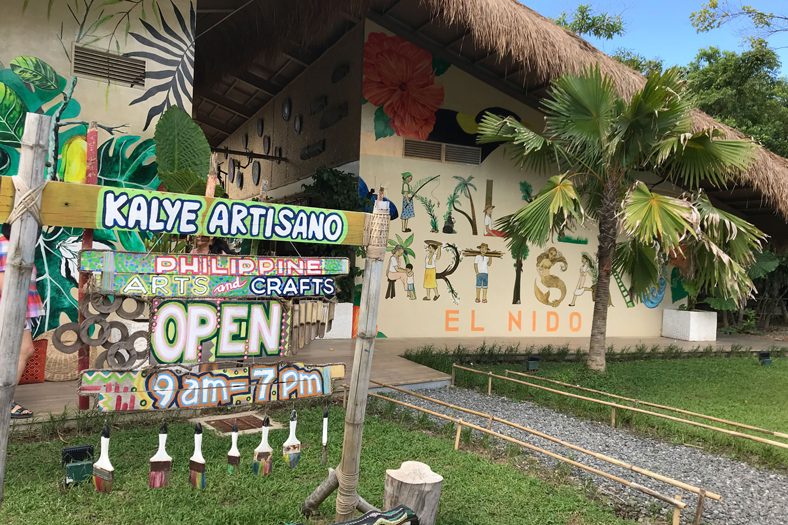 El Nido town is a gateway to Palawan's tropical beauty and we've made it incredibly easy for you to take private and exclusive island tours, explore hidden delights and experience the most unexpected journeys.